Home>Music> Big Sean Previews First Look At The "Best Music Of His Life"
In the rap game, a year off can feel like an eternity, given the breakneck pace with which artists line their schedules. For some context, in 2017 Big Sean delivered a pair of projects in I Decided and Perfect Timing. Yet 2018 found the Detroit lyricist staying low-key, for reasons he bravely revealed yesterday, on his thirty-first birthday no less. Citing a battle with anxiety and need for reevaluation on perspective as two main proponents for his hiatus, Sean's reflections point to a man not only revitalized creatively, but also focused on a personal basis. For that, Big Sean deserves applause, as it took a great deal of maturity to share his experiences. Now, after revealing that he's been crafting the "best music of his life," Big Sean has officially kicked off rollout season with a first look at his upcoming direction. In keeping with yesterday's revelation, Sean appears to be addressing some of the similar themes previously touched upon. "Don't act like my friend, be my friend," he raps, in what sounds like a chorus. "My mama said quit acting like a man, be a man." As the verse starts, Sean takes to the Key Wayne production like a veteran. "Never thought I'd be investing in restaurants with Hov," he reflects, "or see my movie theatre downtown Detroit opening doors." Check out the snippet below. 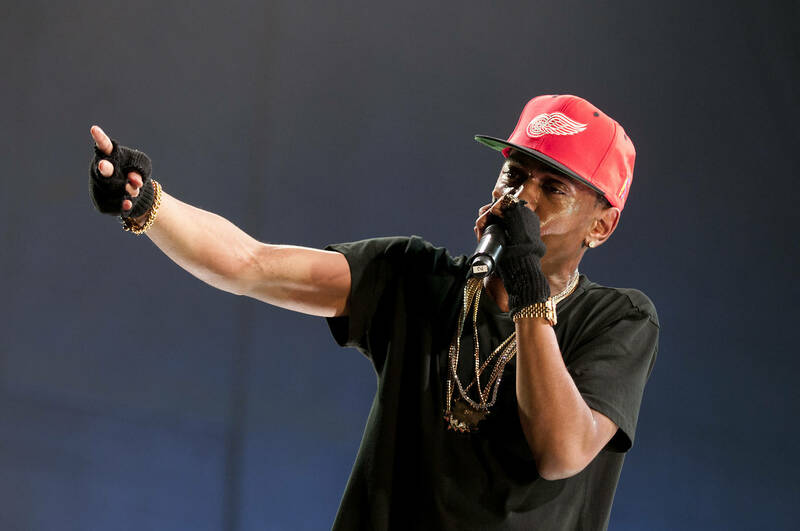 Are you excited for a new Big Sean album? MUSIC Big Sean Previews First Look At The "Best Music Of His Life"